With “COLOGNE” TOVUSOUND starts the new sound effects library “CityBeeps”. Every town has her own, quite special sound. 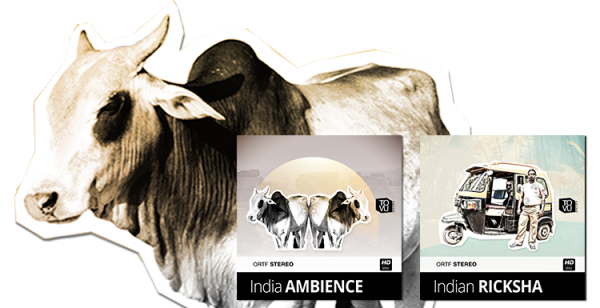 With “India AMBIENCE” TOVUSOUND introduces his first Sound Effect Library which was produced especially for the audio post production.